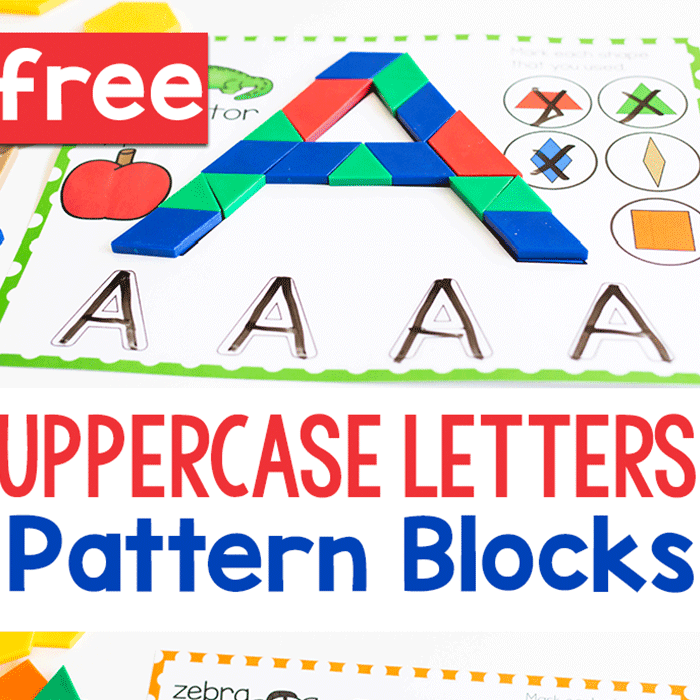 Need a fun way to review the alphabet with your kids? 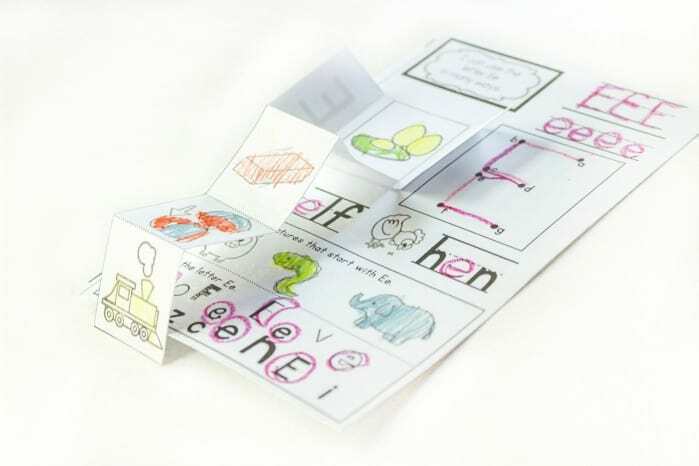 These Alphabet Interactive Mini-Notebooks are absolutely perfect for reviewing beginning sounds and letters. I even used them with Jaida, who was in first grade, as a review of beginning sounds and for some fine-motor skills practice. Once assembled, have the kids complete the activities! You may notice that the dot-to-dot letters are not created in traditional writing format. **It is not physically possible to do that due to the nature of a dot-to-dot. Dot-to-dots are intended to be continuous, but most letters are not created in one continuous motion. 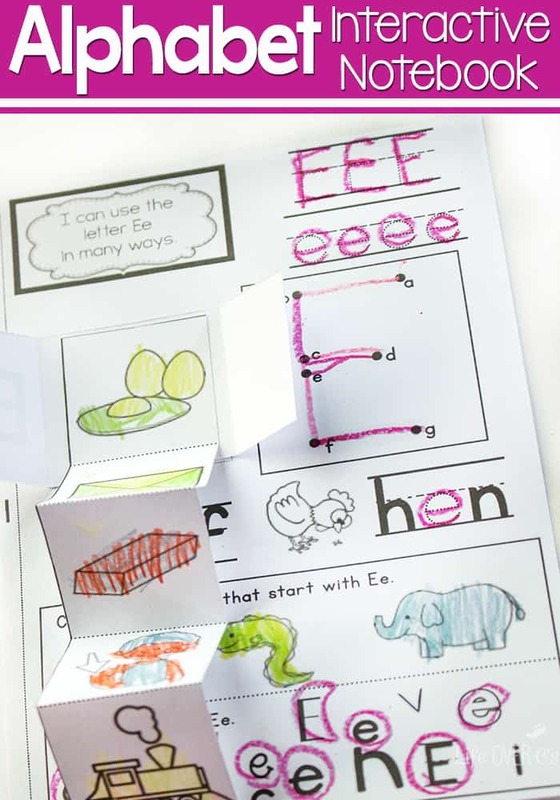 Instead they are meant as a fun activity to discover the letter. ** Since these books are intended for review, that should not cause any handwriting problems. There is also an additional page at the back of the book with a fun matching activity. 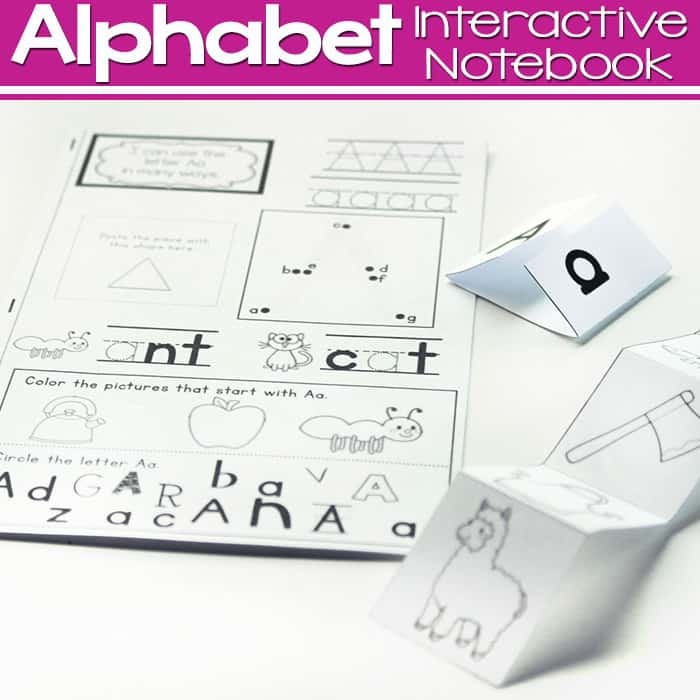 Get the Alphabet Interactive Mini-Notebooks today! Can’t wait to use these with my kiddos next year! I’m sure your kids will enjoy them! I love these!! I just have one question for you, all you dot to dot letter tracing of the letter is from the bottom up? Is there a way you can make them go from the top to the bottom? For example, you have a always on the bottom or the lower left (for c?) I hope I am making sense with my questions? No, there is a variety of different formations within the dot-to-dots. 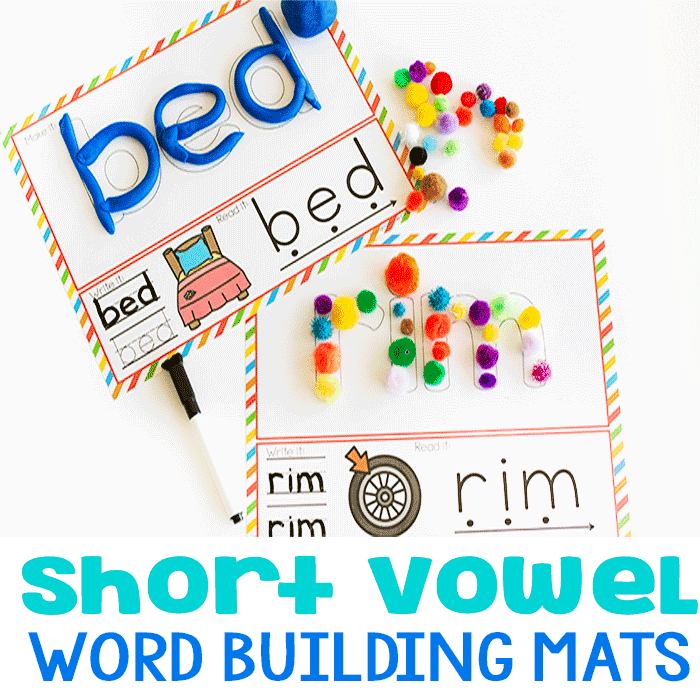 As mentioned, they are for fun and not for a representation of how to write the letter. I love the interactive ABC books. I have a question about the dot to dot letters, why do you start at the bottom and go up. We always start at the top and go down. I just took all the dot to dots off the paper. Waiting to hear back from you. The book is great. 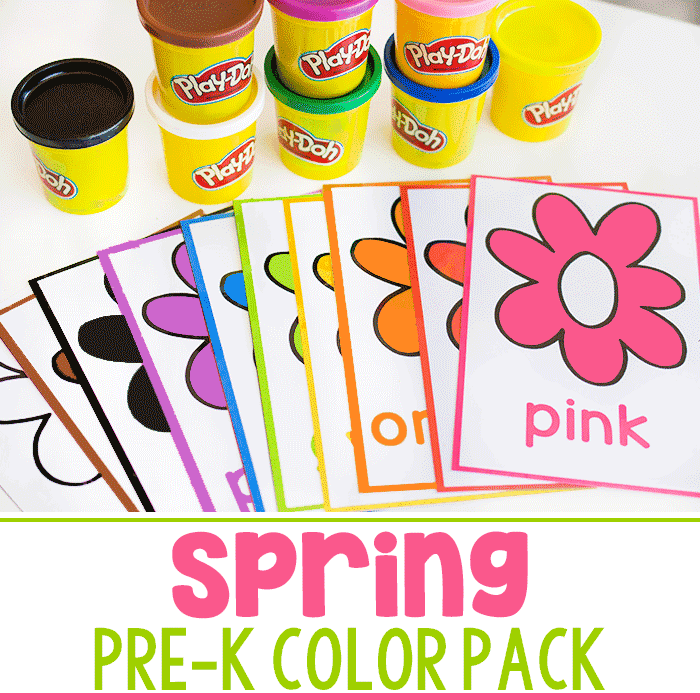 I am going to use it with my Kinder class. I think you are wrong about letter formation. 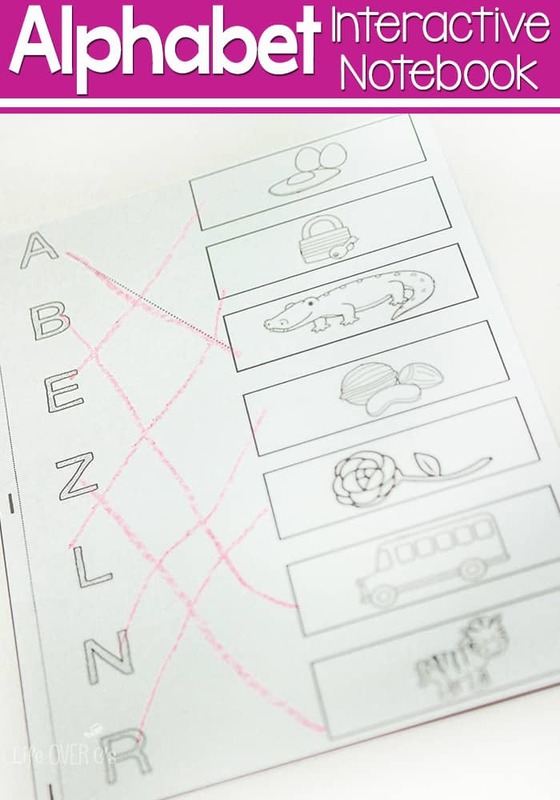 Some kids come to kinder wanting to start their letters at the bottom. They learn what they practice. I never said that the dot-to-dots are correct. However, it is physically impossible to create dot-to-dots that consistently follow correct letter formation. 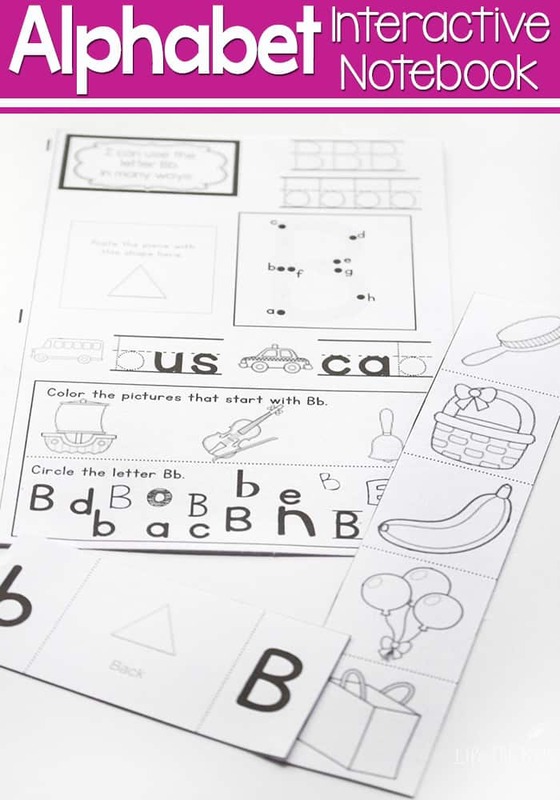 I have had hundreds of teachers purchase and use this pack with no problems. I am homeschooling my 2 and 3 year olds. A fellow homeschooler showed me these and I love them! She said she downloaded them for free but I can’t find them anywhere, not even a sample, for free. Your prices are reasonable but we are on a very tight budget. Do you do promotions or sales I should look out for? I would love to get these! If you sign up for the newsletter, I offer a specific priced product for free every week. Also through the 5th you can take 25% off everything by using the code: BACKTOFUN during the checkout process.